EP11 - How do people thrive at work and…what exactly IS a sense of community, anyway? 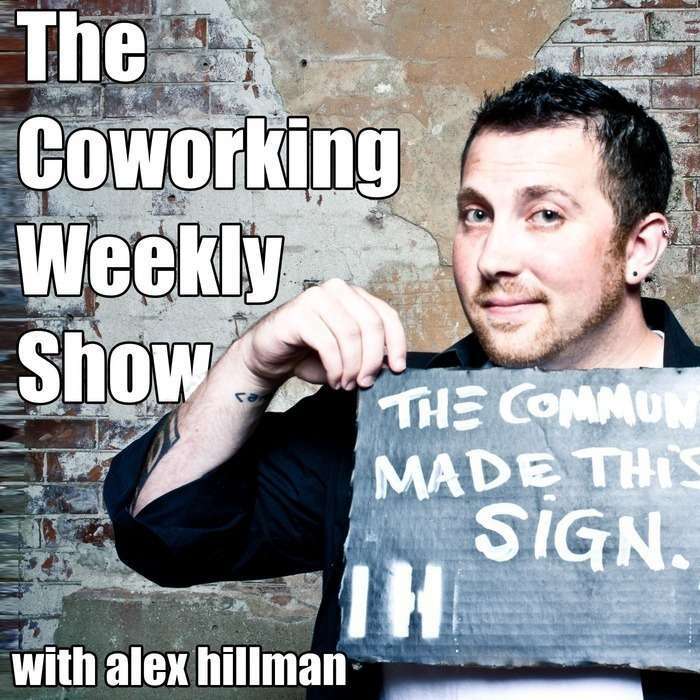 So we've all heard about the "sense of community" that people refer to about the best coworking spaces. But...what exactly IS a sense of community? What are the elements? How do you know if it's there? Is it even something you can create, and if so, how? I interviewed two research scientists – Peter Bacevice and Lyndon Garrett – from the Center for Positive Organizations at the University of Michigan about a series of studies they conducted to answer these questions, and learned a TON of valuable insights about what really brings people together in our communities. Their work has been published by the university but also by Time magazine! Their research included did a mix of survey research and immersive ethnography, actually embedding in and observing a Coworking community in action...which is where the most valuable insights came from. We talk about the difference between working and thriving at work, the importance of choice, the need for "flashes" of community and even how a sense of community emerges at different stages of desire for community. Seriously amazing stuff to help shape all of our work and our members' experiences.